Bahá'í administrative bodies--elected locally, nationally and internationally--include a treasurer, and manage the material affairs of their religion. Tithing is not practiced, as each believer makes his/her own decisions about when and how much to give. Nor is there any pressure exerted, privately or publicly--although the treasurer makes regular reports on the status of the Fund, and the community will discuss funding needs to meet financial goals and costs of operation. Bahá'ís give directly to their treasurer, who is the only person who will know the details of that donation, which can be earmarked for a specific project or given for the purpose of promoting the interests of the Cause in general. 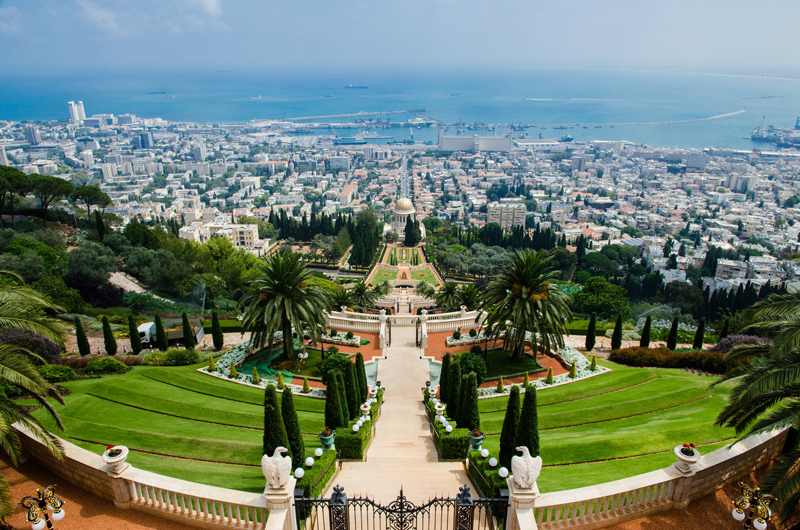 The Bahá'í Funds provide the means to maintain religious buildings, publications and schools, of course, but also support a variety of grass roots social and economic development projects around the world. Literacy programs, medical services, village power plants and water wells, women's cooperatives and vocational training are examples. Often, local citizens who are not Bahá'ís wish to support these activities which benefit everyone. In such a case, contributions made towards a community-wide project, such as a clinic or food bank, are kept completely separate from funds meant to support the Faith and its community. It is an interesting way to do business, not asking money from anyone who is not a believer, who is not committed to following that particular Prophet. But the world is no longer isolated homogenous pockets of humanity who all speak the same language, follow the same civic laws and profess the same religion. There was a time in history when religion was the social and civil infrastructure of the village. Anything that needed funding and doing got done by that religious institution. So, asking everyone who lived nearby to support it made sense. But it's a new world out there! We are all part of a much larger and much more varied population--a huge and resplendent garden of humanity. Not all the gardeners are working from the same plan, yet. Best to keep things simple and clear till we are all on the same page!